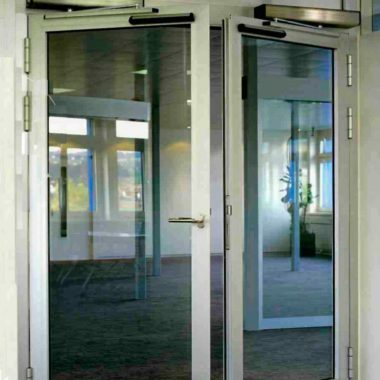 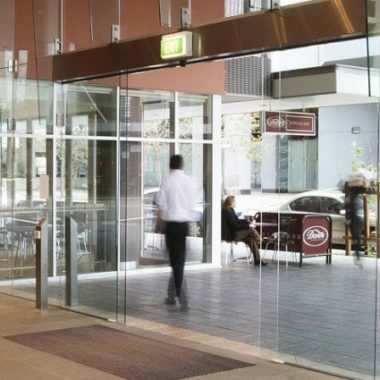 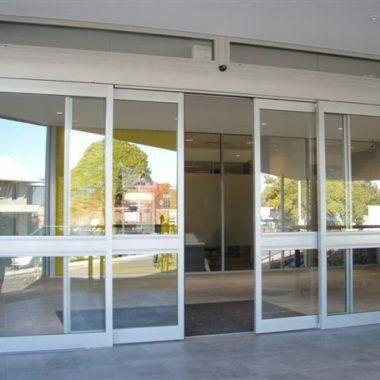 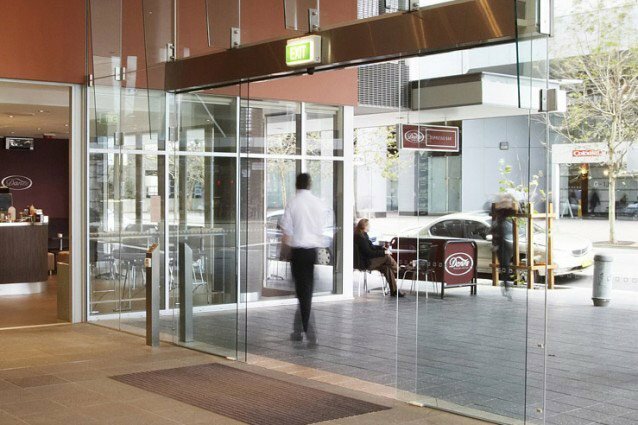 For more than 20 years, Platinum Auto Doors has been providing professional repair and maintenance services for automatic doors in Melbourne. 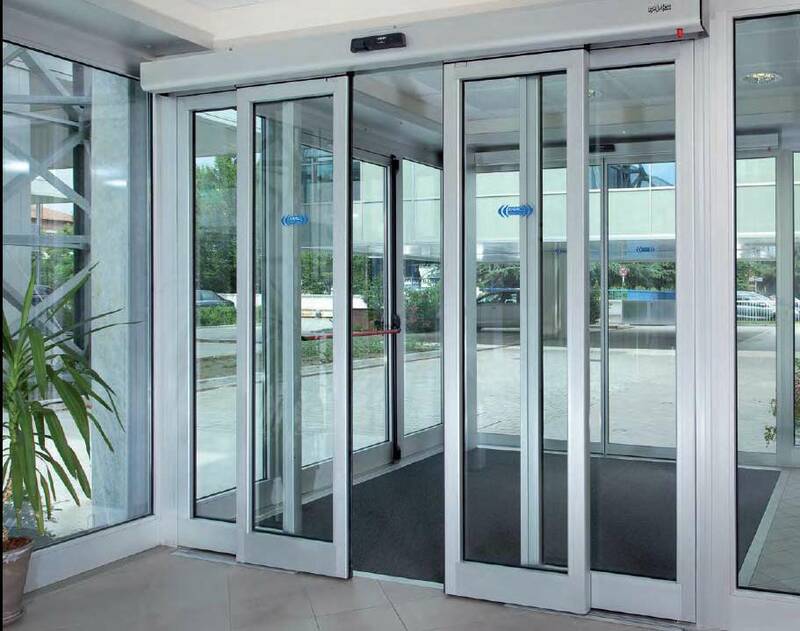 Our experienced team can tackle all types of issues and work quickly for our customers’ convenience. 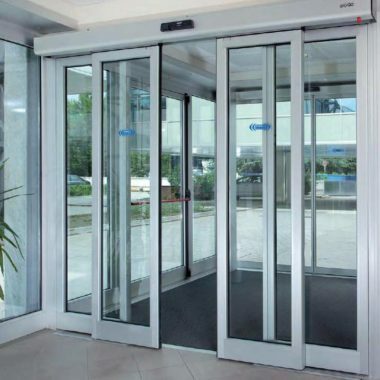 So, whether you want a regular service carried out or require emergency repairs, we can help. 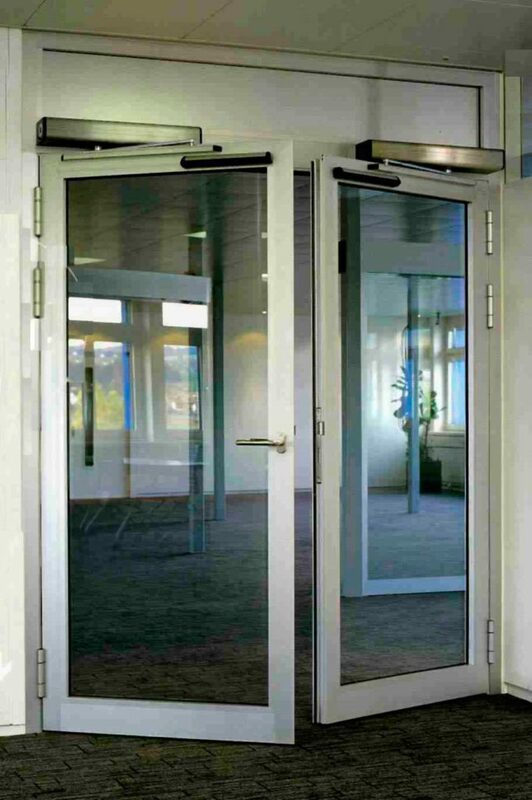 We offer competitive prices and can work to all budgets. 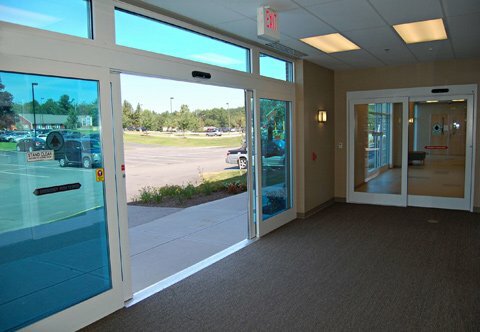 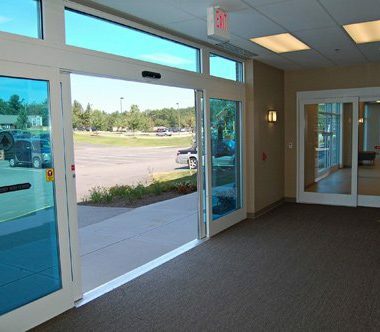 Below are some examples of previous automatic door projects that we’ve worked on. 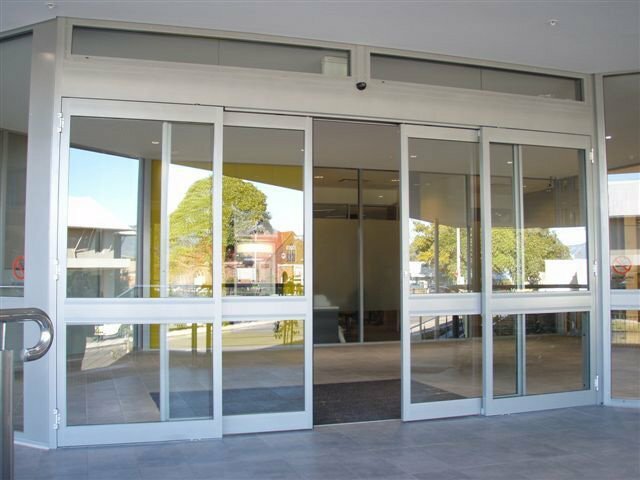 If you’d like to find out more, just give us a call.